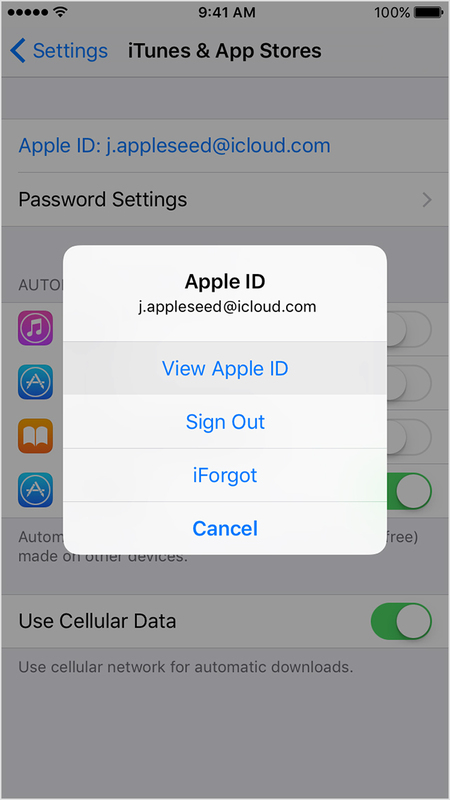 Select 'View Apple ID'. You might need to sign in or use Touch ID. Locate and select the Boomerang subscription. You can use the options to modify your plan. Tap 'Cancel' to end your Boomerang subscription. When you cancel Boomerang your account will remain active until the end of the current billing cycle. If you don't see the Boomerang subscription but you are still being charged, double check that that you're signed in with the Apple ID tied to your Boomerang subscription. Note: Uninstalling the Boomerang App will not automatically stop your subscription. If you uninstall the app without cancelling the subscription, you will still be charged. If you have any other questions or run into an issue canceling your Boomerang subscription through iTunes, please contact us directly! 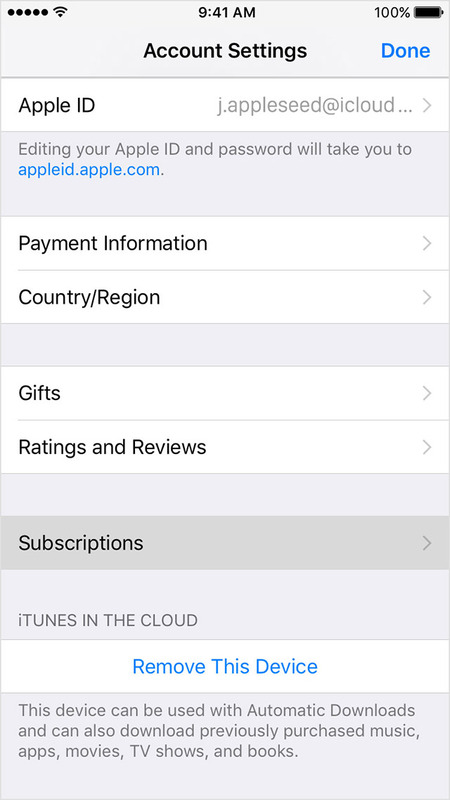 How do I change my subscription payment method?